Through 5/26, Rite Aid is offering Suave Essentials Body Wash for just $1.49 (regular $3.29) and buy 2 get $2 wellness+ BonusCash (limit 4). 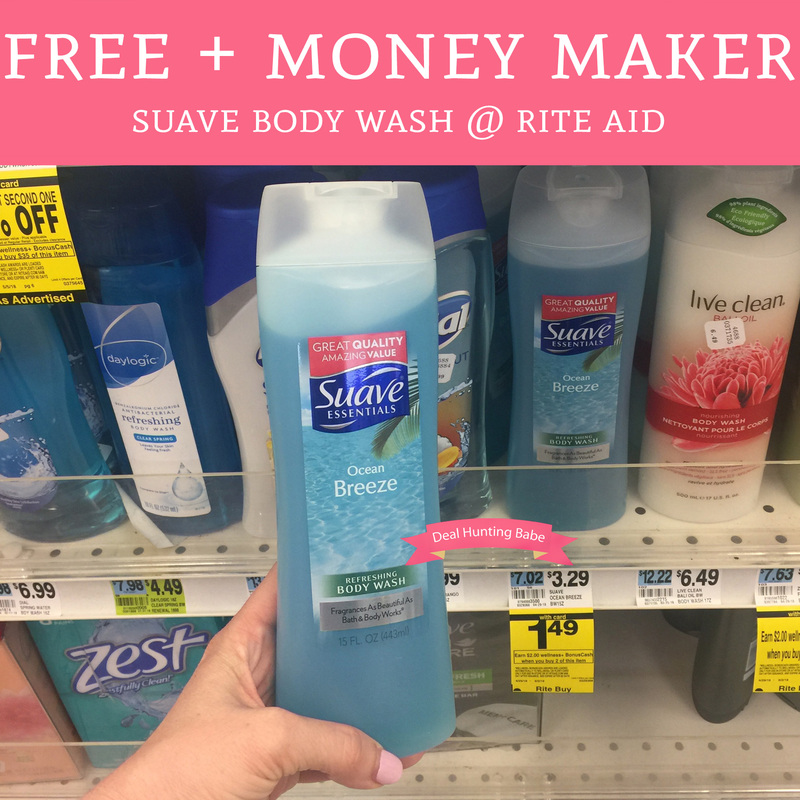 Plus, we have a $0.75/1 Suave Body Wash coupon found in the 5/13 Retail Me Not insert making each bottle FREE (and a small money maker)! Final price FREE + $0.52 money maker! !